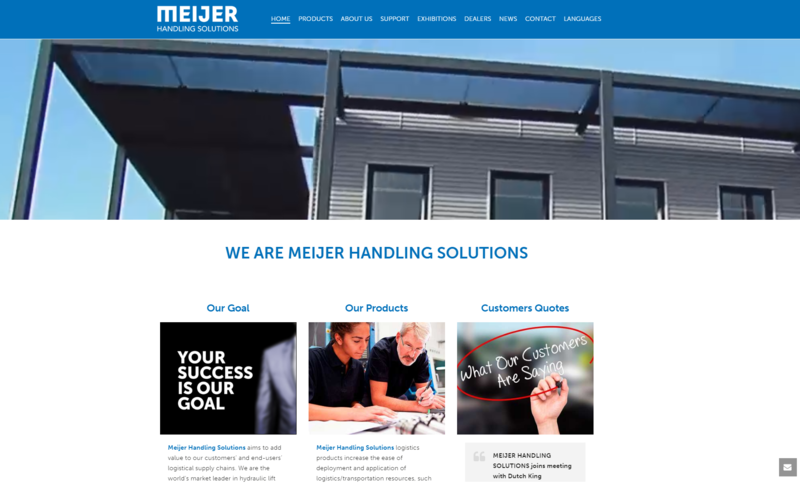 Our company is proud to announce the introduction of our new website which has been designed to present enhanced information about our logistics solutions. The new site represents the final phase of our rebranding process which began with an identity change back in February of 2016. 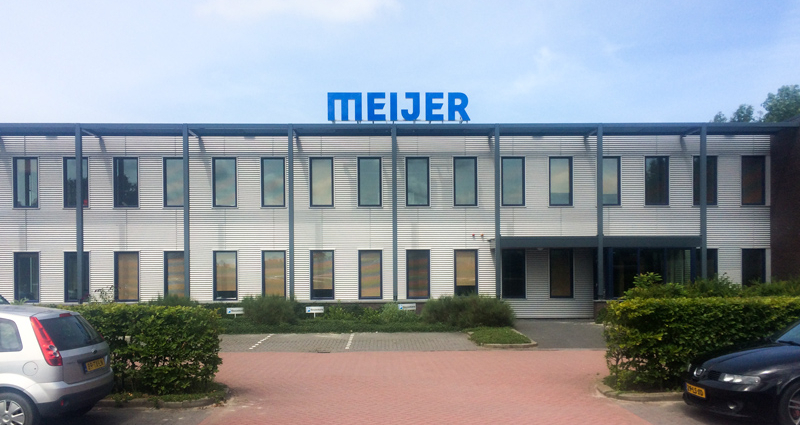 We changed our company name from MSE-FORKS to Meijer Handling Solutions as the new name encompasses more of what we do. Our product range has grown to include far more than the telescopic KOOI-REACHFORKS® we’ve long been known for.